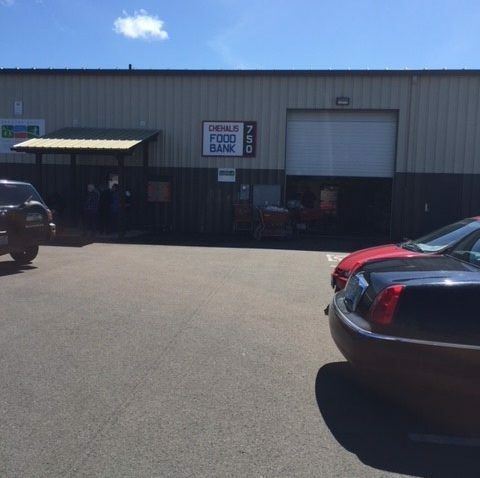 The Greater Chehalis Food Bank – "Helping to feed the hungry." 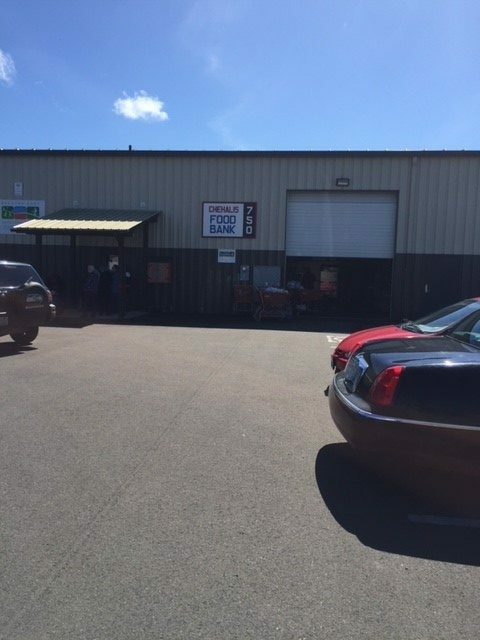 Where: 750 SW 21st Street, Chehalis (located behind Fire Station 6 on Jackson Hwy). Be Prepared: Doors open at 12:00 pm and only 25 people are allowed in the building at a time. Please dress for the days weather as you may find yourself standing in line outside. Exception: The food bank will be OPEN the Friday following Thanksgiving. Food distribution will take place from 12:00-1:00 ONLY on that specific day.